A job worth doing is a job worth doing well! Social Media is an ever-evolving necessity – it can be your business’s best friend or greatest thorn. Get it right and you’ll build strong, meaningful and lasting relationships with customers, who’ll help spread your message organically. We know that not every business owner or manager is a Social Media wizard. That’s ok… because we are! We love learning about the latest tech, trends and tools so we can provide our expertise to help your business grow and navigate these evolving social channels. To ensure we represent the true ‘you’ on your Social Media profiles, you will speak directly with our CEO and Brand Strategist, Melissa Yu. You’ll talk directly to Mel who will empower you to create and implement your strategies and explain the rationale behind what you are posting and when you are posting. 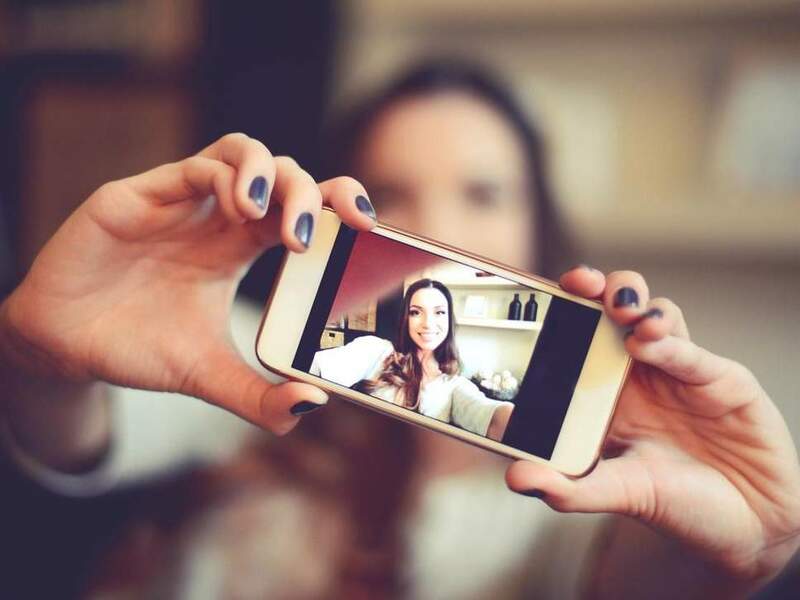 We take the time to understand your target audience, brand personality, business goals and resource allocation, ensuring we select and utilise the most appropriate Social Media channels for your business. We have extensive experience developing goal-orientated strategies utilising mainly Facebook and Instagram. We also offer services with LinkedIn, Twitter, YouTube and SnapChat through our strategic marketing partners. A strategy is one thing, but to successfully implement a Social Media Strategy, creating engaging and relevant content is critical. We have word wizards, dazzling graphic designers, viral videographers and fancy photographers all working to generate ‘out of the box’ content for your business. Leave the creative content to us because this is our bread-and-butter! 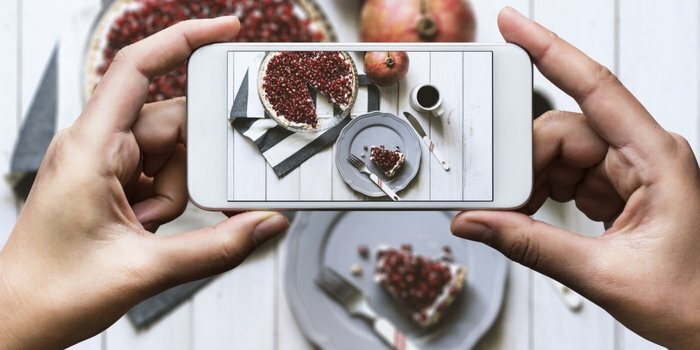 Your social media platforms are the public face of your business, and as such, it is important to manage, engage and moderate what is being said.  The MCO Events team can grow your online presence through engaging content, finding and sharing important industry news, writing back to comments, liking similar niches and leveraging current hashtags trending for your field. Social Media is one of the most trackable mediums. We look at all the metrics and tools, not just ‘likes’ and ‘reach’, to determine the success of your campaigns against your business goals. MCO Events provides a monthly report and consultation with you to go through the data. Do you know who the key influencers in your industry are, and more pertinently, are you engaging with them? 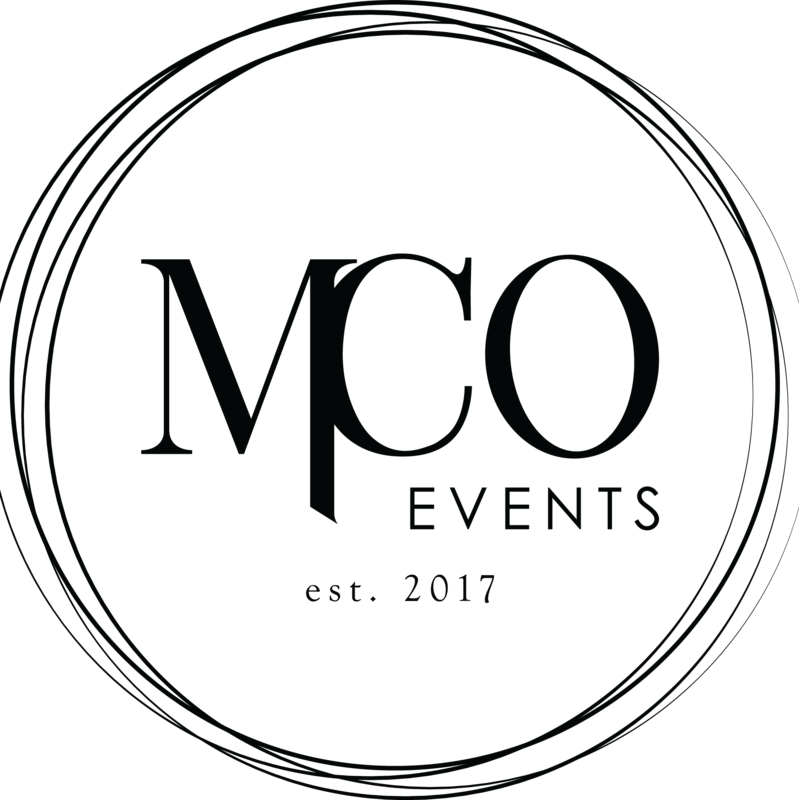 MCO Events can identify the right influencers and develop content that will resonate with them and their audience. We can help you understand who your industry influencers are, help you engage with them, manage your social platforms, craft targeted social media advertising, and help you create compelling content to build an audience on your online customer touchpoints.